Vertu is a British manufacturer and retailer of luxury mobile phones established by Finnish mobile-phone manufacturer Nokia as a wholly owned subsidiary in 1998. Every Vertu phone is handmade in England by a single craftsman. A glimpse into their world. 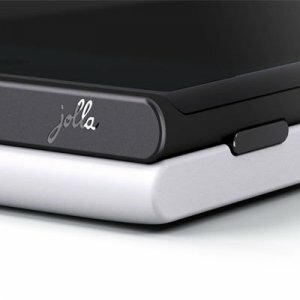 Jolla, formed by old Nokia employees, is now processing pre-orders for their first mobile phone, called simply Jolla, to European customers. Most orders of the device came from its home country – Finland, followed by UK and Germany. The phone has been on sale less than a week, since November 27 – right on schedule and all 450 units of the phone have been sold out to the most eager customers, who have been following its development from the begining. When pre-orders are completed the phone will be selling for around €399. The Sailfish OS is based on MeeGo (Linux-based free mobile operating system project) and is compatible with many of Android apps through the pre-installed Yandex store.